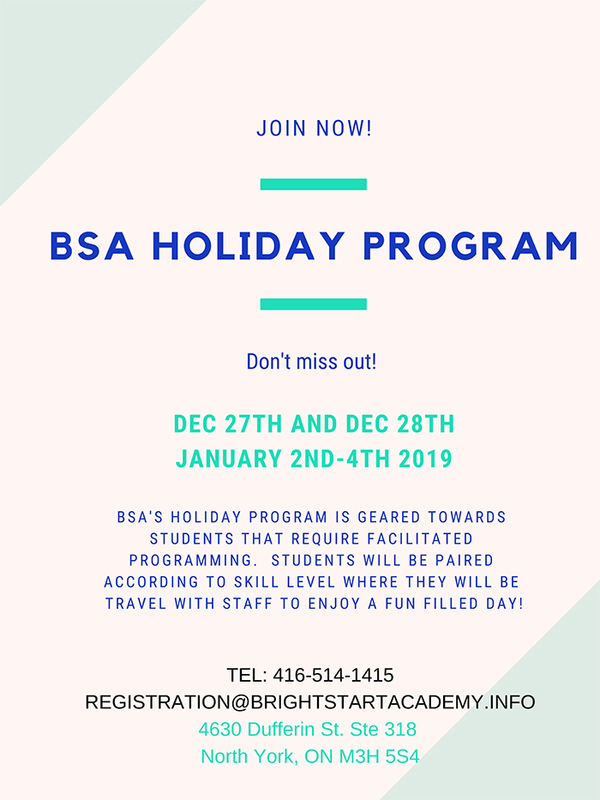 Bright Start Academy - Toronto’s premier private school provides academics, life skills, social skills, ABA therapy, One to One therapy, music therapy, summer camp services. 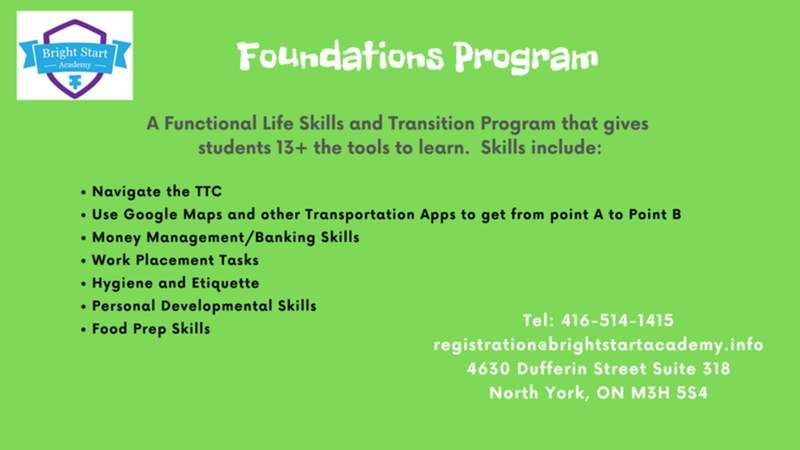 Bright Start Academy is a Private School for Students in North York, ON that require additional support in Academics, Communication, Social Skills and Functional Daily Living Skills. Our Staff are qualified both as Ontario Certified Teachers, and as Instructor Therapists trained in Behavioral Therapy. Our team of instructor therapists works together very closely to ensure that they work collectively and collaboratively to provide the best possible curriculum for your child. Bright Start Academy - private school in Toronto, ON provides services across Brampton, Thornhill, Mississauga, Toronto, Markham, Richmond Hill and the surrounding areas. As a society, we need to strive for inclusive development. However, to ensure that no one is left behind, individuals with special needs require additional support. 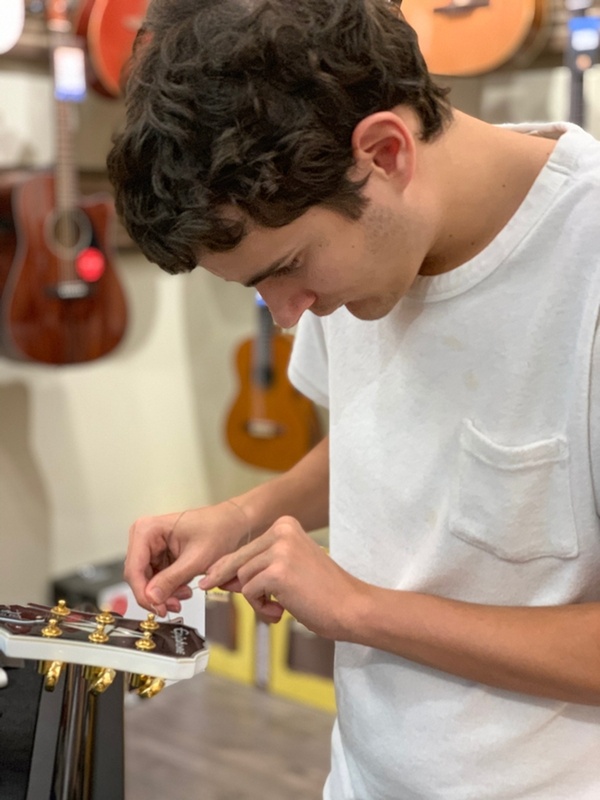 Whether it’s academics, communication, social skills or functional daily living skills, this support can play a vital role in helping special needs individuals lead close to normal lives. 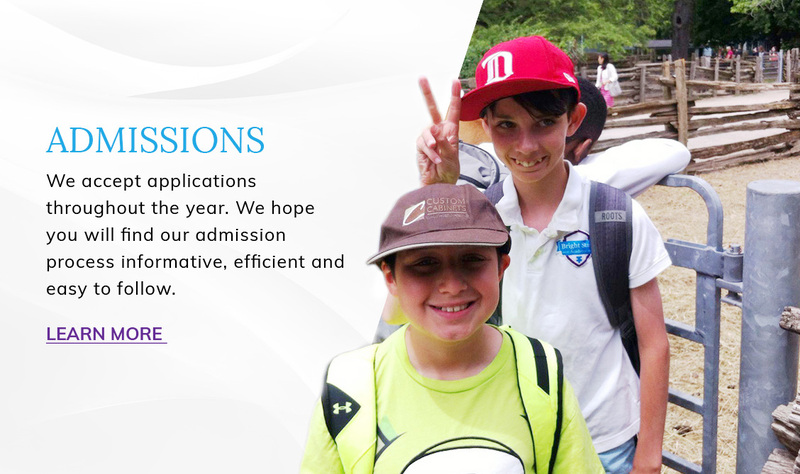 Toronto’s Premier Private school supporting individuals with learning exceptionalities and Autism Spectrum Disorder. 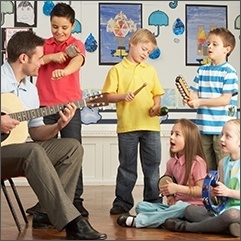 Bright Start Academy - private school in Toronto, ON offers a wide variety of programs to enhance each child's social, academic and life skills. 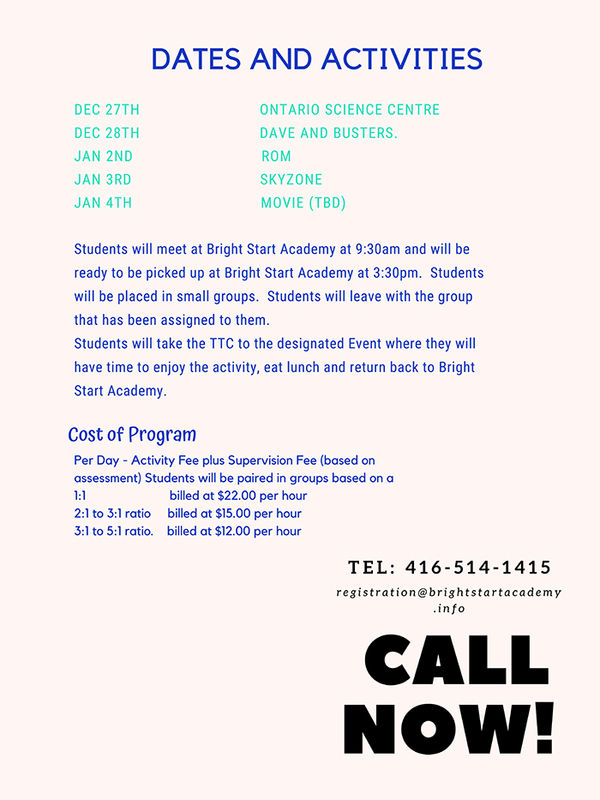 Contact Bright Start Academy - private school in Toronto, ON for a wide variety of programs across Brampton, North York, Etobicoke, Vaughan, Scarborough, Thornhill, Mississauga, Toronto, Markham, Richmond Hill and the surrounding areas.